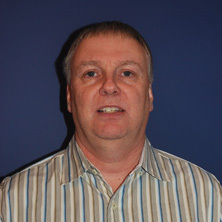 Ron Huizenga is the lead Product Manager for ER/Studio at Embarcadero. Ron has over 30 years of experience as an IT executive and consultant in Enterprise Data Architecture, Governance, Business Process Reengineering and Improvement, Program/Project Management, Software Development and Business Management. His experience spans multiple industries including manufacturing, supply chain, pipelines, natural resources, retail, health care, insurance and transportation.